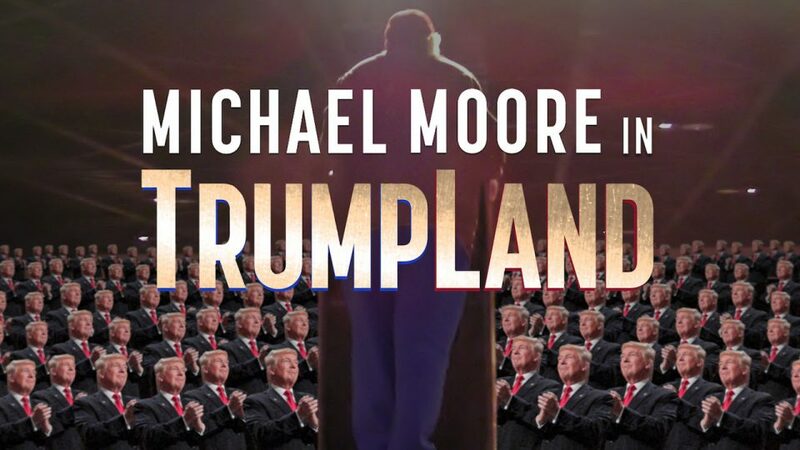 Michael Moore has announced that he has made a surprise Donald Trump documentary. The line-up for next February’s Sundance Film Festival was announced last week and to top off its already eclectic programme comes news of one of the films set to help open the festival. 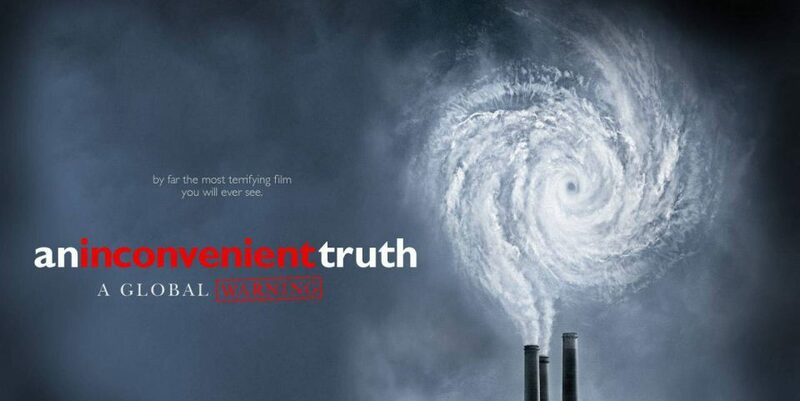 Paramount Pictures have announced that the sequel to An Inconvenient Truth, which featured Al Gore, is to premiere on the opening night of the festival. 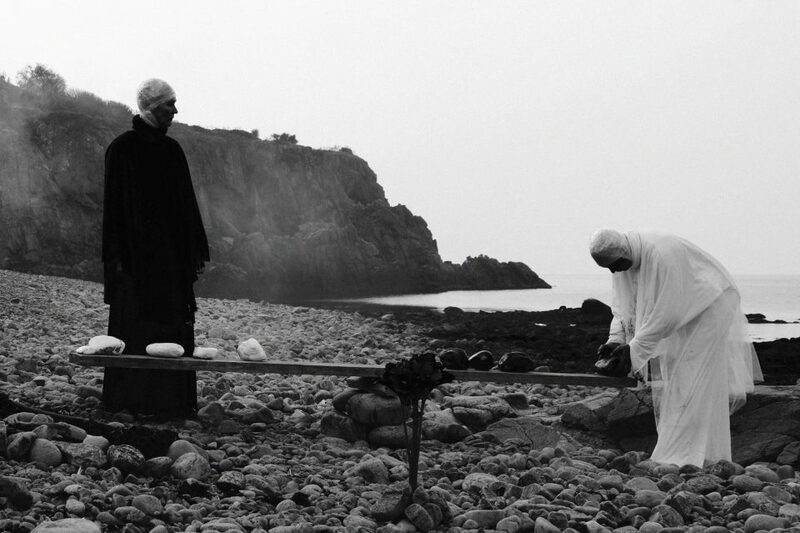 Swedish director Anders Weberg has made a film that will last for 30 days, a run-time of 720 hours long and it now has a new trailer which clocks in at 7 hours, 20 minutes.